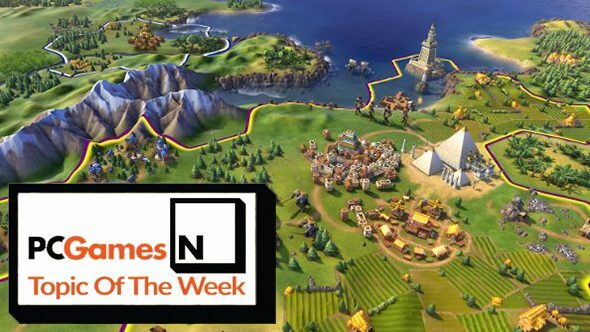 The Civilization VI preview embargo has lifted, so now we’re free to chat all things Civ. With that in mind, we’re opening up the floor for any burning questions you might have about the next installment in the popular strategy series. For even more info on the upcoming game, here’s everything we know about Civilization VI (apart from the specific things you’re about to ask). While there’s a lot of information covered in that link there, our Phil is on hand to answer any questions you have on the specifics. At a recent preview event, he played around two hours of Civilization VI and took 150 turns as Japan. He’s seen some stuff, let me tell ya. Wondering what changes are in the game? Perhaps you’ve been thinking how some announced changes affect the experience? Whatever you want to know, our Phil will have the answer, probably. Use that box down there to shout questions at us.